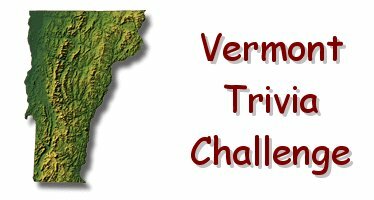 Vermont Trivia - Arthur and Coolidge Not Elected? Oddly enough, this is true. Chester A. Arthur assumed the presidency in 1881 after the assassination of James A. Garfield. Calvin Coolidge was sworn in by his father in Plymouth on August 2, 1923 upon the death of Warren Harding in San Francisco.